Duration : 2 hour 19 mins. 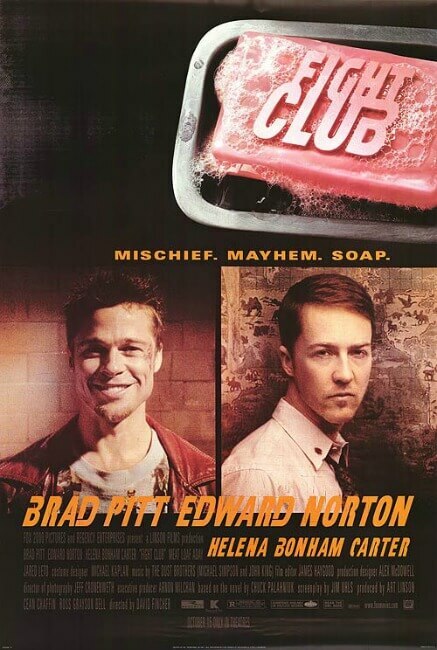 Event Description : FILM : Sunset Cinema Club presents "Fight Club" as part of their 'Cinebar at the Junction' Series. Cast : Brad Pitt, Edward Norton etc.